Fort tours available for $5 per person. Presented in partnership with Detroit Parks and Recreation Department. Interested vendors, please contact us. Thousands of items! 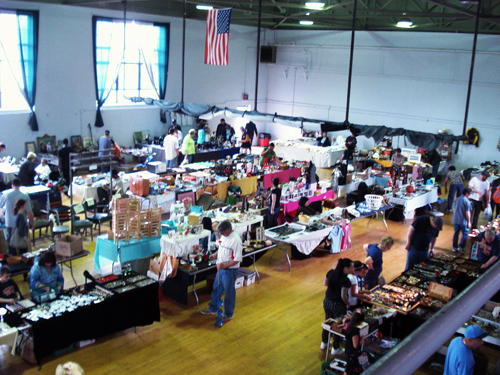 Bake sale, food vendors, over 70 tables of antiques and collectible goods for purchase. Partial proceeds support operational efforts of the HFWC to maintain the fort and provide educational programming.